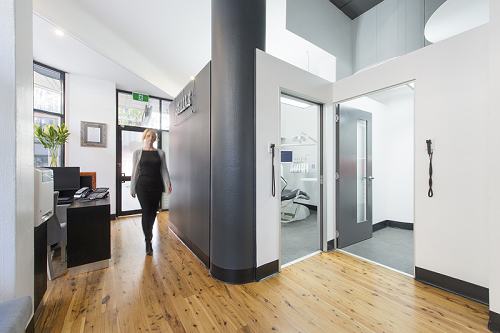 We are proud to welcome you to Sydney Cosmetic Dentist. 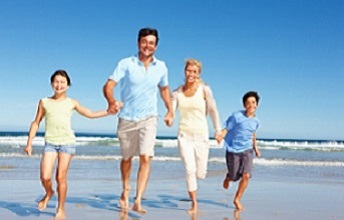 Our principal dentist Dr Peter Poulos will look after the dental health of you and your family, using the most advanced techniques and procedures. 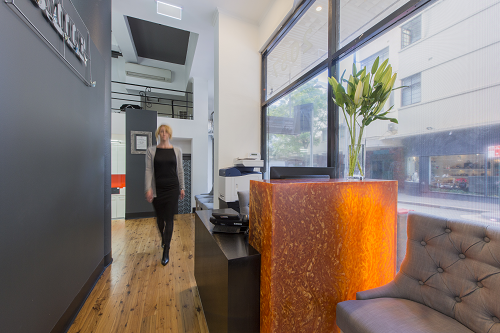 Our dental practice prides itself on providing superior dental treatments that are fully customised to meet your needs. 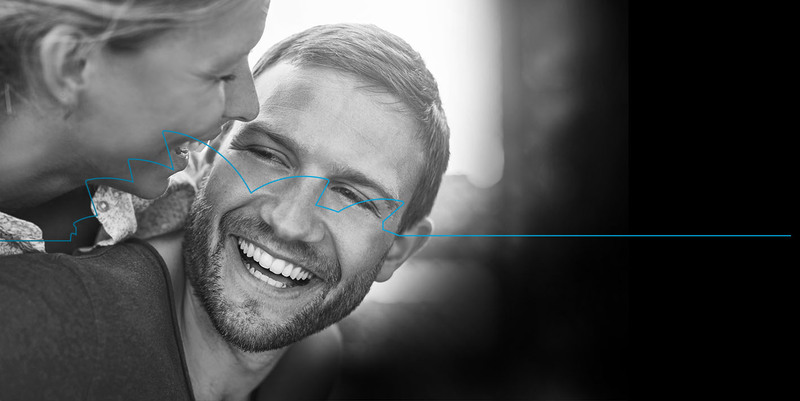 Every person’s mouth is slightly different and we will ensure you receive the very best and most appropriate treatment, whether you require a straightforward check-up, are interested in the most complex smile reconstruction procedures, or one of the many advanced treatments we offer. Enjoy gentle dental care that will maintain or restore your smile using the most up-to-date materials, providing you with long-lasting results.Our most requested services are smile makeovers and Zoom! 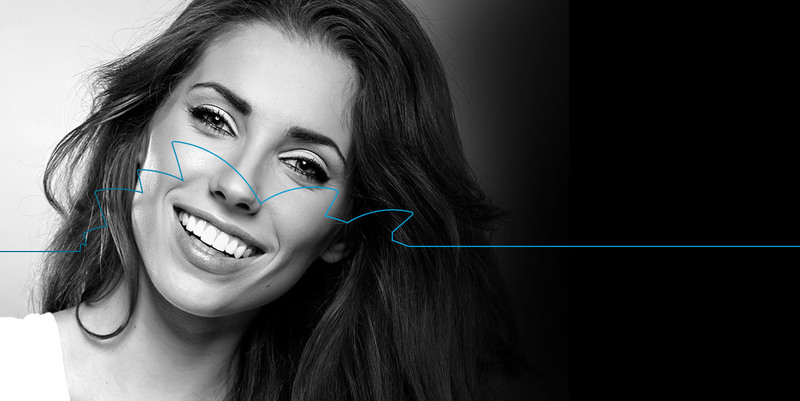 Whitespeed, an advanced whitening system. Dr Poulos is an educator for Phillips Zoom! and presents to other dentists. His in-depth knowledge of this system will ensure you receive the very best outcome from this treatment. Dr Poulos is a widely respected and highly trained dentist, but he is never too busy to talk to you about your dental health. If you have any concerns or questions, Dr Poulos, and everyone here will take the time to listen to you, so we can best understand how we can help you. We will always ensure you are treated in a compassionate and respectful manner while you relax in our comfortable and welcoming practice. Dr Peter Poulos has been practicing the art of cosmetic dentistry since graduating from Sydney University in 2004. He grew up in the Eastern Suburbs and has become one of the most widely respected dentists in the area since establishing Sydney Cosmetic Dentist in 2006. Dr Poulos takes great pride in his dental work, keeping up to date with all of the latest advances and new and improved techniques that will enhance your smile!